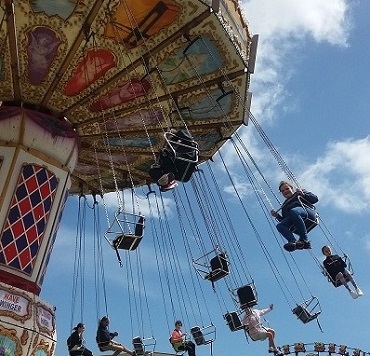 You can see how much fun our Young Carers have and the feedback always mentions how much they love to meet other Young Carers, share their stories and have fun! If you would like to join us please check out the upcoming activities or register with us and we will send you details of any activities we are running that are suitable for your age group. 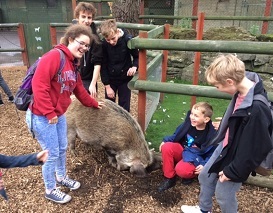 If you have any suggestions of what you would like us to organise for you then let us know, we're always looking for new adventures we can take our Young Carers on. 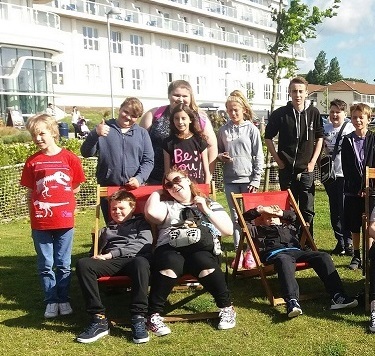 What an adventure we had the first weekend in July when we took 16 young carers away for a break at Butlins in Bognor Regis. We all got a coach together on the Friday evening and arrived in time for our evening meal. We had so much fun at the fun fair, in the fun pool, go-karting and bowling to mention a few. We were so lucky with the weather, it was warm and sunny all weekend amongst weeks of rain. This activity was so popular (and over subscribed) last year that we decided to do it all over again this year. 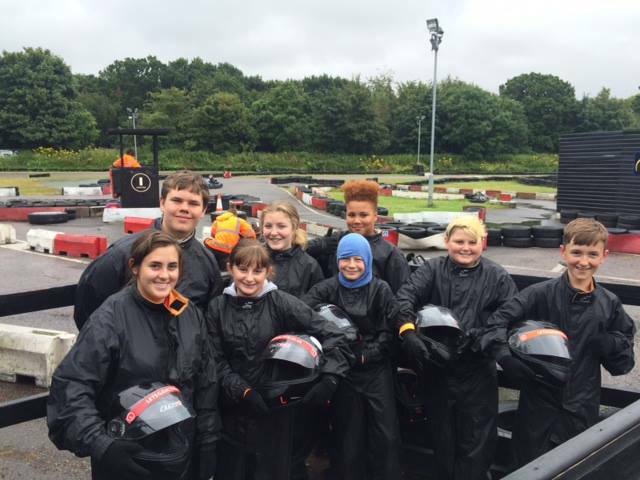 As always our Young Carers loved a whole day go-karting. 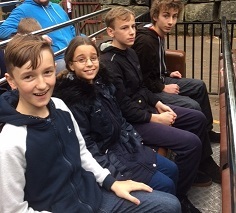 Another great day out at Chesington World of Adventure. Everyone had a briliant time and would have stayed much longer. I thnk it's faor to say we'll be doing this trip again soon.